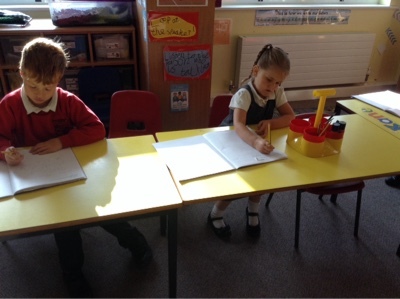 After such an exciting day yesterday, Mrs Tatman couldn't wait to hear all about the visiting animals! 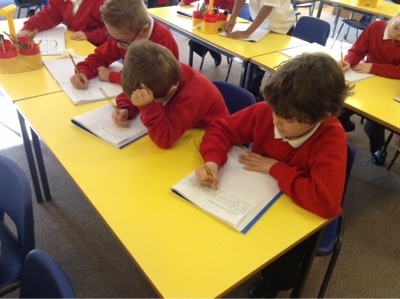 We used the Blog to talk about everything, and reflect on how lucky Year 2 had been to enjoy such a fantastic experience. 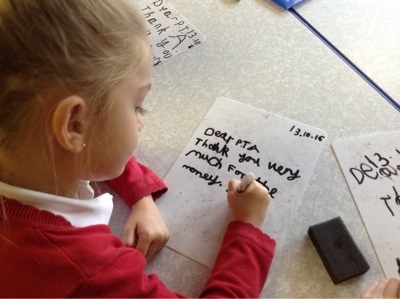 The money to pay for Marie and her gang to come to SPS, came from the PTA, and we are very grateful. 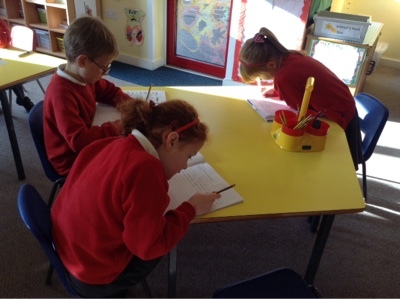 We have drafted a letter, some of us to Marie, and some to the PTA, to thank them for making the visit possible. 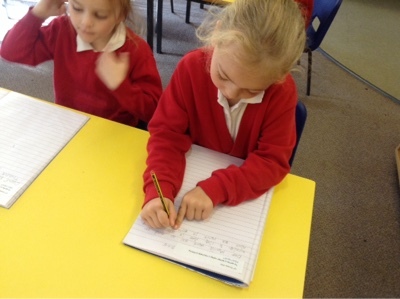 We will be writing these up to send tomorrow, looking at our Think Pink corrections first.